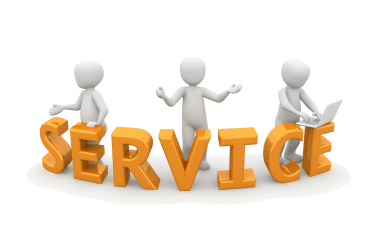 At New Image, our sole aim is to fulfil the Kitchen, Bedroom & Hot Tub dreams of all our customers! 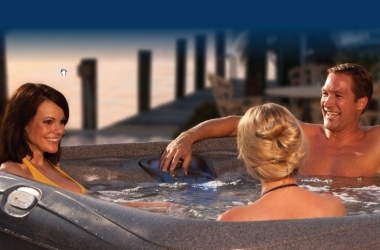 A wide range of beautiful Hot Tubs to suit all budgets. Don't forget to check out our 'Best Buys' - these are the most popular, as chosen by our customers. 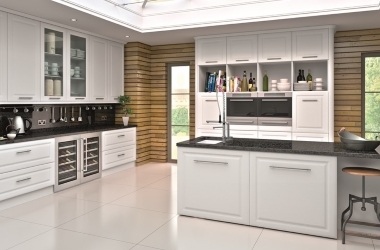 Traditional, Modern and High Gloss, we have kitchens that fit all these styles. If you are only looking to replace your doors, bedroom (including sloping) or kitchen, we have a huge range to choose from.